Plaiul Birladean is a farm that produces fresh fruit and cereals with high quality standards. Since 1999, when it was founded, it has received prestigious awards from the Ministry of Agriculture and has won over consumers in search of high value products. 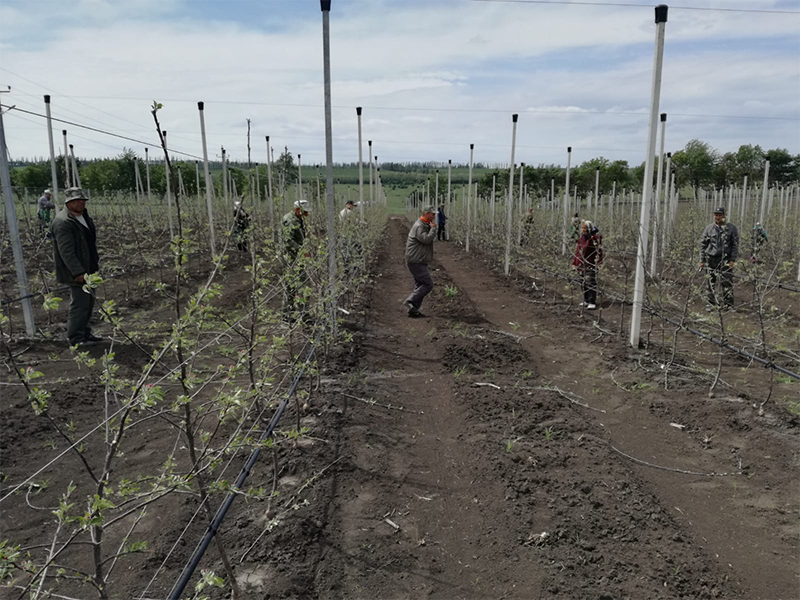 Located in the district of Ocniţa, in northern Moldova, the farm covers a hilly area of ​​more than 1600 hectares, of which about 200 are currently dedicated to orchards. 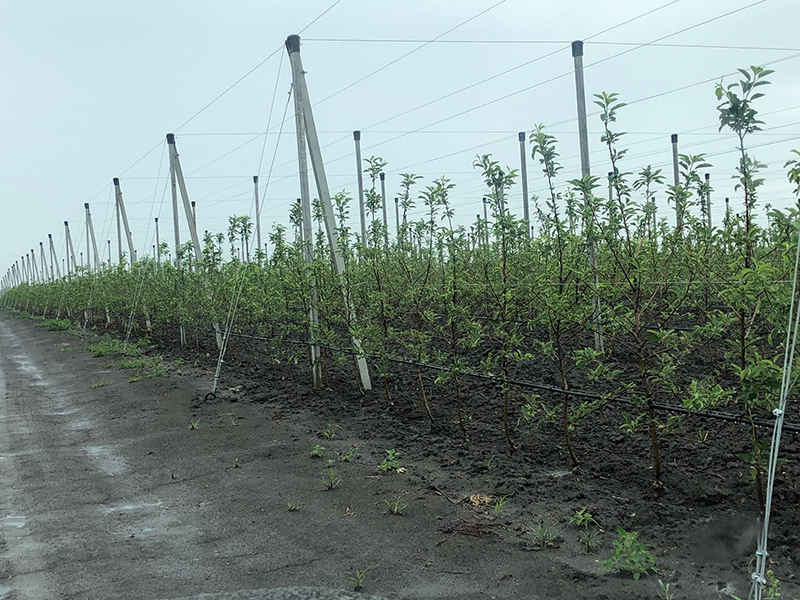 In December 2017 Advice&Consulting mets for the first time the owner, Mrs. Tatiana Pavliuc, who proved to be very determined in wanting to make the first super intensive orchard and at the same time aware of the great effort required to carefully follow all the steps of the project. Reassured by our competence and reliability, Tatiana Pavliuc decided to undertake this path together with A&C. 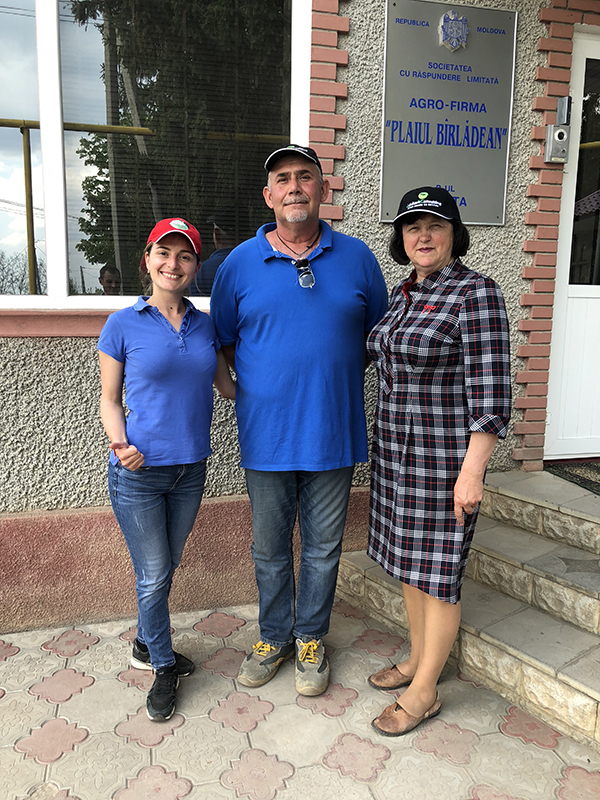 Then there was a visit of the customer in Italy, during which she saw together with A&C the plants certified virus free by Salvi Vivai and another meeting in Moldova in February, at the estate, where the last details of the project were decided. 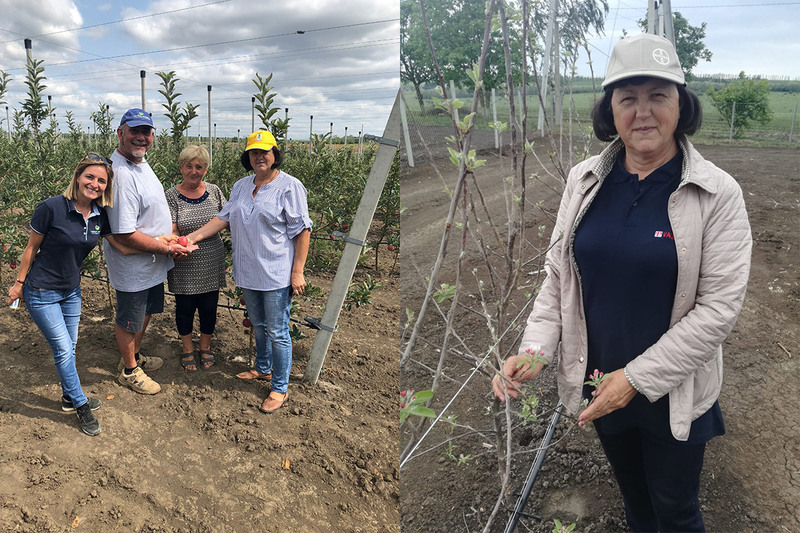 At the beginning of May apple trees were planted for 10 hectares to allow early harvesting, including the Buckeye Gala® Simmons, Jeromin and Fuji varieties, which were in great demand in the European and Russian markets. Our agronomist Angelo Mazzanti has provided advice on pruning, ligation, treatment, care and maintenance, to obtain maximum qualitative and quantitative yield. In August we have already collected together the first Buckeye Gala® Simmons apples, “which had taken on a fantastic color,” said Mrs. Tatiana Pavliuc. The synergy created between Advice&Consulting and the customer, the excellent collaboration with companies in partnership in the supply of high quality products, the commitment and care of all the A&C staff have encouraged the success of this project. 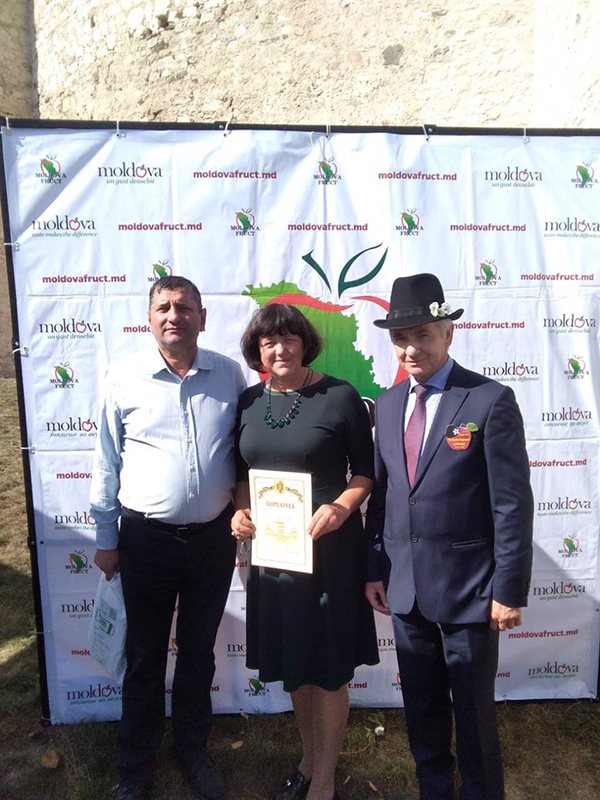 At the Soroca Apple Festival 2018 Plaiul Birladean won the first place as the most innovative intensive orchard. Today we can therefore smile together with Plaiul Birladean!